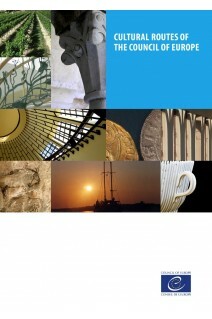 The programme of the Cultural Routes of the Council of Europe was launched in 1987 to show how the roots of European identity can be the foundation of a shared citizenship. Cultural Routes demonstrate, by means of a journey through space and time, how the heritage and cultures of different and distant regions of Europe contribute to a shared cultural heritage. 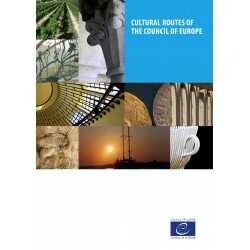 Cultural Routes put into practice the fundamental principles promoted by the Council of Europe: human rights, democracy, participation, cultural diversity and identity. They encourage intercultural dialogue, mutual exchange and enrichment across boundaries and centuries. Today, more than 30 certified Cultural Routes aim to encourage European citizens to re-explore their heritage by practising cultural tourism across the whole European continent and beyond.